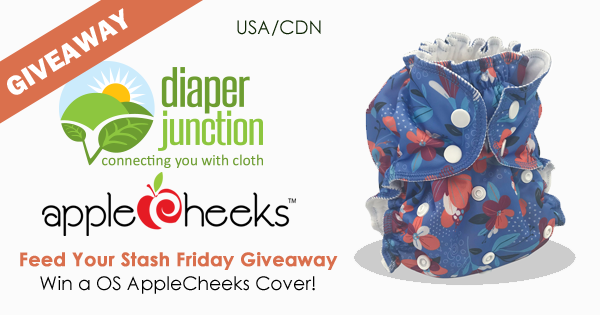 Enter to win a FREE AppleCheeks Cloth Diaper this week! Enter to win using the Rafflecopter form below. This giveaway is open to the USA & Canada. Winner must be 18 years or older to enter to win. Winner will be notified by email and will have 7 days to reply and claim their prize. 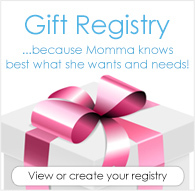 Love your store & the products you offer. Such cute diapers! I have heard great things about this brand!